Education Week summarizes, ""This is a book that needed to be written." Joan Moser, coauthor of The Daily Five. Who's Doing the Work? outlines small but powerful adjustments to instruction that hold students accountable for their own learning during read-aloud, shared reading, guided reading, and independent reading." 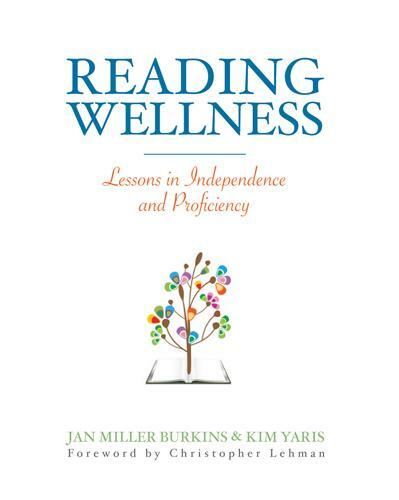 "In their follow-up to Reading Wellness, Jan Burkins and Kim Yaris explore how some traditional scaffolding practices may actually rob students of important learning opportunities and independence. Who’s Doing the Work? 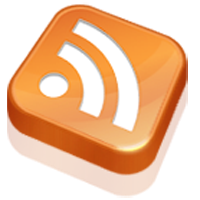 suggests ways to make small but powerful adjustments to instruction that hold students accountable for their own learning." Educators everywhere are concerned about students whose reading development inexplicably plateaus, as well as those who face challenging texts without applying the strategies they’ve been taught. 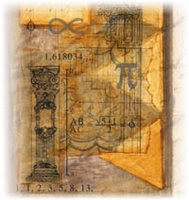 When such problems arise, our instinct is to do more. But when we summarize text before reading or guide students when they encounter difficult words, are we leading them to depend on our support? If we want students to use strategies independently, Jan and Kim believe that we must question the ways our scaffolding is getting in the way. Foreword by Joan Moser of "The 2 Sisters"
Jan Burkins, co-author of Preventing Misguided Reading (IRA, 2010) and Kim Yaris are the writers and thinkers behind Burkins and Yaris -- Think Tank for 21st Century Literacy, where their blog and their instructional resources have drawn a national audience and made them thought leaders in the field of literacy instruction. 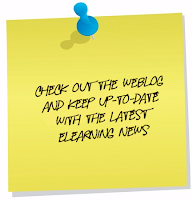 Kim Yaris and Jan Burkins are the writers and thinkers behind Burkins and Yaris -- Think Tank for 21st Century Literacy, where their blog and their instructional resources have drawn a national audience and made them thought leaders in the field of literacy instruction. 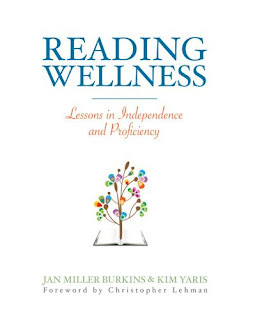 "In Reading Wellness, Jan Burkins and Kim Yaris will remind you why you became a teacher in the first place. They want children and teachers to thrive as readers, to feel the deep satisfaction that comes with meaningful encounters with texts." How To Fill Training Gaps In The Food And Beverage Industry?